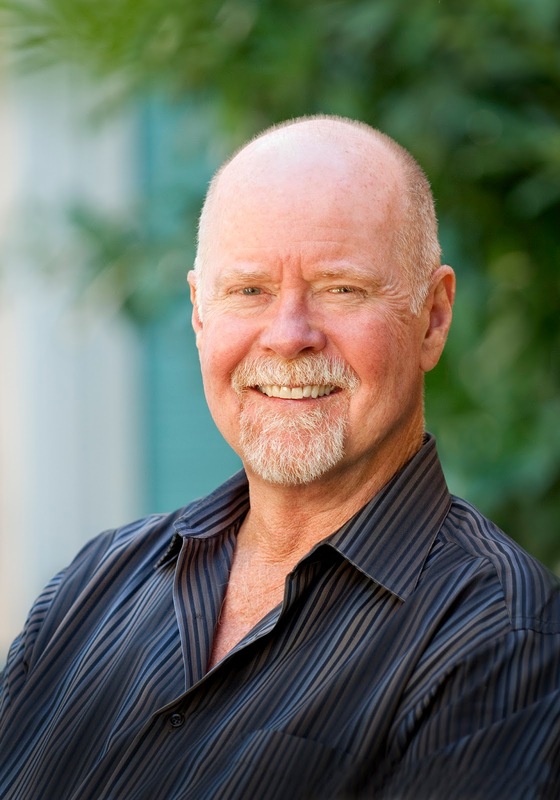 Please welcome our guest blogger, New York Times bestselling author, John Lescroart, whose terrific novels have been translated into 16 languages in over 75 countries. I first met John at one of our initial International Thriller Writers Conferences over a decade ago. He was already a well known author, and yet he took the time to give encouragement to me along with many other aspiring writers. Then, when my first thriller was published, he offered to do a joint signing with me at a major bookstore in San Francisco. I never forgot that gesture and have enjoyed reading his great mysteries ever since. Today John is Co-President of ITW, still working hard to advise authors from all over the world. Here are two of the biggest decisions I've had to make in my publishing life: do I want to write a series based around a finite cast of regularly-recurring characters? And, if so, do I want to have those characters live in "real time"? The first decision pretty much got made for me by my publisher at the time. I wrote my first Dismas Hardy book, DEAD IRISH, as a stand-alone novel that I didn't even consider to be a mystery. At least, that was my feeling until the first set of revisions arrived at my desk. My editor/publisher, Donald I. Fine, liked the tone and voice of my manuscript well enough, but felt that withholding some information from my readers until later in the book would not only make it more readable and commercial, but would place it squarely in the ranks of mystery fiction. I could have said no, of course, but upon reflection, I decided that he was right. I made many of his suggested changes, and suddenly I was a writer of a contemporary mystery, with a publisher who was ready and willing to give me an advance for a sequel! Another mystery! In fact, another mystery featuring the same main character(s)! This had not been my plan at all, but at the time, given the albeit meager financial incentive, I eagerly accepted the challenge and within a year I'd finished the second book in what was beginning to look very much like the beginning of a mystery series. At the same time, DEAD IRISH got nominated for the Shamus Award for Best Mystery. It appears I was committed. As I embarked on the third book, I came up head to head with my second major decision. In the first two books, Dismas Hardy was very much a former working attorney. 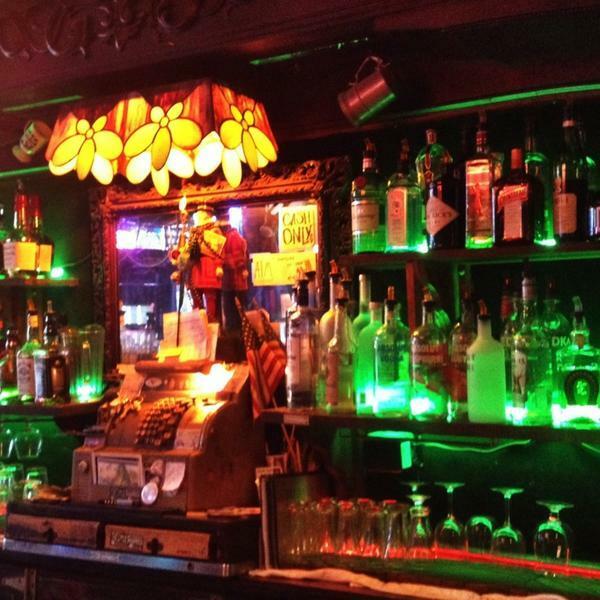 His full-time job was as a bartender at a San Francisco bar, The Little Shamrock. The two cases in which he'd so far been involved put him squarely into the sphere of a neighborhood kind of guy who happened to solve crimes on the side, a bit like Jessica Fletcher in "Murder, She Wrote." I loved that television program, but I had grander ambitions for my hero. I didn't want him to have to depend on someone's cousin dying to motivate him to become involved in a murder case. He had to be more involved in the big picture, in all facets of contemporary life itself, if he was to have the kind of gravitas that I envisioned. So for Book 3, I moved him ahead several months, put him back to work as an attorney, got him married, gave him a child (and another one on the way) and an extraordinary case to solve. In short, I committed myself to follow my hero's growth. I little realized the can of worms I was opening with this decision, but it also set the stage for twenty-six books (and counting) in which Hardy and the other people in his universe -- wife, children, friends and enemies -- live and sometimes die in real time. Taking nothing away from Travis McGee, Kinsey Millhone (RIP Sue, we'll miss you! ), Jack Reacher, and all of the other sleuths who don't age, I have found that the advantages inherent in my approach has provided a richness and reality to the stories that more than compensates for the complications I encounter trying to fit these moving-target elements into my plots. 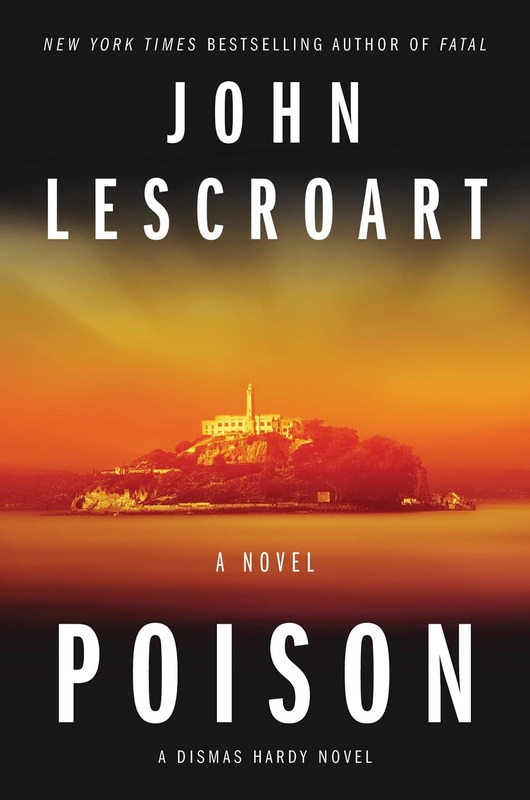 All this is by way of introducing this year's novel, POISON, which Atria will be publishing on February 13. 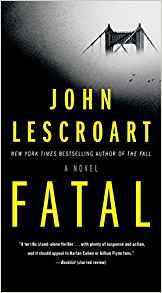 Last year, after deciding that I needed to give Dismas Hardy and company some time to grow (and heal from gunshot wounds), I left the series alone and came out with a stand alone novel, FATAL. When I returned to see what was up with my old pal Dismas, I discovered that sure enough, there had been a major change in his life. Much to Hardy's dismay, he had grown somewhat estranged from his millennial son, Vincent, who now was a full-fledged adult with a serious job at Facebook. Vincent remains glued to his screens, phones, and other technical devices, and not so much connected to his father, as he used to be. At the same time, and also much against his will, Hardy feels duty-bound to take on the case of a young woman, a former client, who had been arrested for murdering her boss. In the course of his investigation into that homicide, Hardy comes across another murder victim with ties to his son Vincent! And Vincent, ignoring his father's entreaties to the contrary, begins to conduct a low-key but incredibly dangerous investigation of his own. This is exactly the kind of story -- suspense about the ever-changing dynamic in family relationships -- that I never would have had a chance to consider as the driving engine of a complex, kaleidoscopic plot if long ago I hadn't made the decision to let my characters become whoever they were destined to be over time. 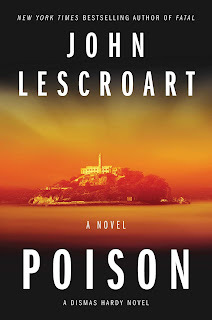 Thanks, John, for telling us about that creative "journey" you took with Dismas through your 26 novels -- now it's time for me to pre-order my copy of Poison -- out on February 13 just in time to be a great Valentine gift! 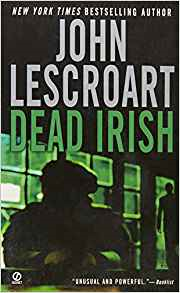 And for all you fans good mysteries, this new novel can be pre-ordered at: www.JohnLescroart.com I hope you readers will enjoy John's stories as much as I do! So glad he could be with us here In the Rogue Limelight. John, thanks for blogging with us. I love how you ended up writing the Dismas Hardy series. I think a lot of writers today start out to write series. I know I did with my mystery series and the Raisa Jordan thrillers, but I'd wish I'd thought more about whether to age my character or not to age my character. Because of age restrictions in the diplomatic service, there is a finite time she can be in service. It never occurred to me before. I've been enlightened!